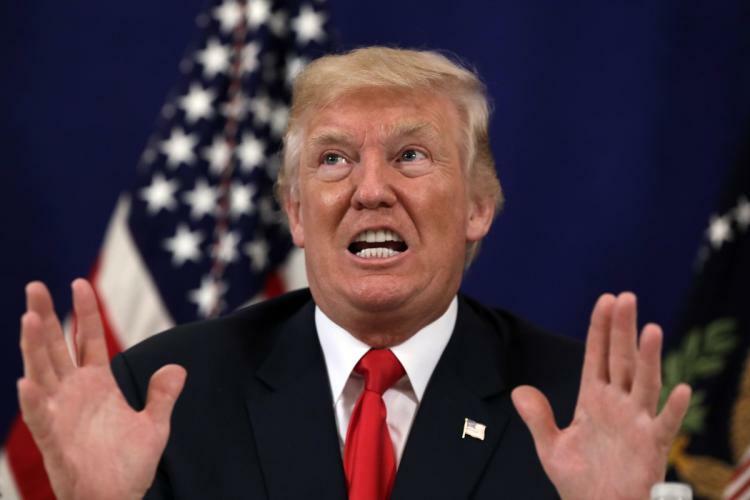 US President Donald Trump on Friday said the language he used during the meeting on the Deferred Action for Childhood Arrivals (DACA) was “tough” but he didn’t use the infamous “shithole countries” term. Trump ha​d​ reportedly questioned why the US would want to have immigrants from Haiti and African nations, referring to some as “shithole countries”. Earlier in the day, the Office of UN Commissioner for Human Rights (OHCHR) said the US president’s reported remarks that immigrants were coming from “shithole countries” were racist. Meanwhile, the Trump administration has decided to end the status for immigrants from Haiti and Nicaragua. It gave the approximately 59,000 Haitian immigrants who had been granted the status until July 2019 to return home or legalise their presence in the U.S.
Nicaraguans were given until January 2019. On Monday, Trump moved to end the status for immigrants from El Salvador, which could result in 200,000 Salvadorans legally in the United States being deported, beginning in September of 2019.